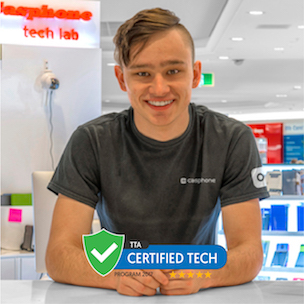 Casphone is dedicated to repairing phones, tablets, and laptops of most varieties. Our company completes over 40,000 repairs annually for our customer base. models of devices in their repairs with constant training and up to date techniques. We have more than 100,000 phone cases and accessories in stock. Make sure you pop in to one of our locations today! We all need our smart devices all day. We provide the highest quality chargers, charging cables, power banks, and other amazing accessories! 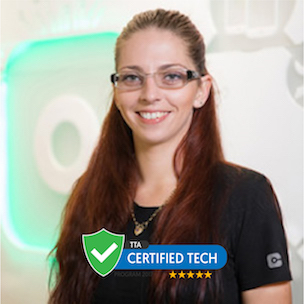 Our special tempered glass screen protectors work like a shield. No scratches, or cracks on your screen. Let us prove the quality. We have the widest range of protective and stylish phone cases in Australia. Uniqueness or durability, we have them! Fay has been with our company for many years now and with time comes experience. Her knowledge on smart phones is unmeasurable. 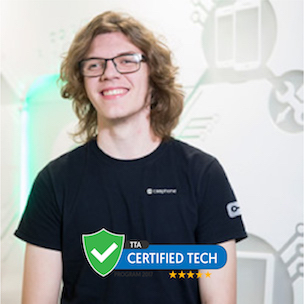 Chris is one of our company’s best and most highly trained techs that we have, ensuring that he is able to repair anything. 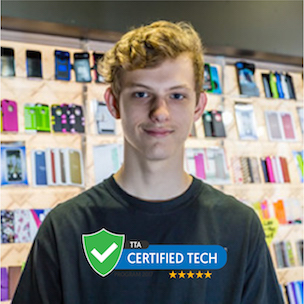 Louis's extensive knowledge of repairs gives you the assurance your device is in the right hands. Jacob is capable of doing even the most advanced repairs, and has trained many people as well. 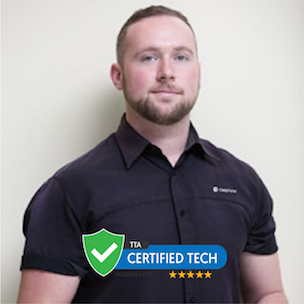 Jarrod is one of our professional repair technicians with many years experience in the industry. 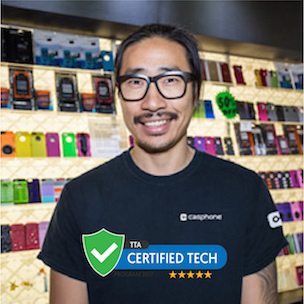 Hoon's experience and knowledge of smart devices will ensure that your broken device gets the best treatment. such as screen replacements, battery replacements and so on.